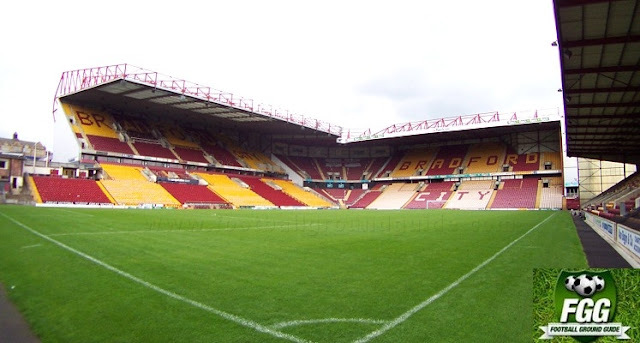 Bradford City Football Club has parted company with chairman and chief executive Edin Rahic by mutual consent. Rahic’s departure will see Julian Rhodes operate as interim chief executive until the end of the current season. The news comes following talks held between Rahic and City’s majority shareholder, Stefan Rupp who said of the future of the club following Rahic’s departure: “The time for change has come and this marks the beginning of a new chapter for the club. The people of Bradford deserve much, much better. Rahic became Chairman and Chief Executive in May 2016 following his joint takeover of the club with Rupp. “I will do everything in my power to wash away the dreadful memories of the last 12 months and consign them to the history books for good,” Rupp continued. “I have invested significantly in the club over the past two seasons and will continue to do so. “David Hopkin has begun to turn our on-field fortunes around and he and the players need your support to help us in the hugely-challenging weeks and months ahead. “I am pleased to have Julian on board and he will continue to play a key role in getting us back on track.